Eight hundred years ago King John placed his seal on the Magna Carta, a peace treaty between King, Baron’s, and Church that would have a lasting legacy. 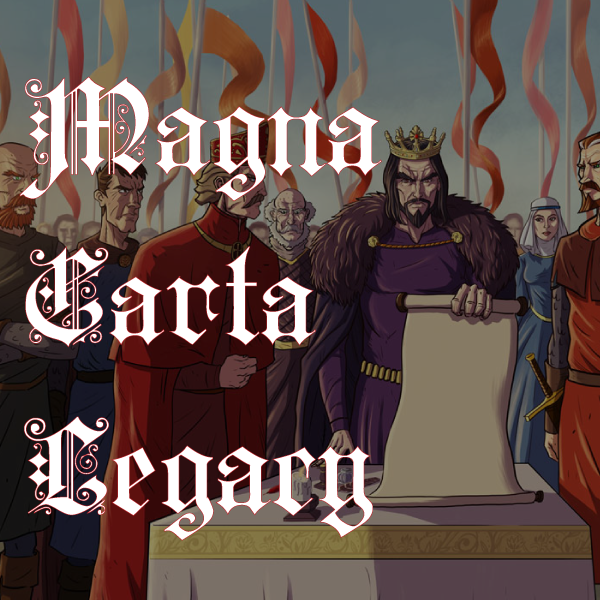 The Magna Carta sought to ensure that all future leaders would be bound by the law. It became a symbol of liberty and freedom from tyranny. To commemorate the anniversary of this revolutionary document the Royal Australian Mint (the Mint) has developed two special coins for truly passionate historians and coin collectors. 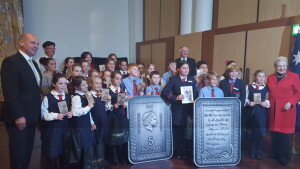 The coin was launched with the Prime Minister of Australia at Australian Parliament House on anniversary day. Chief Executive Officer Mr Ross MacDiarmid highlighted the fact that the Mint identified that such a significant document merited a special honour, which is why the Mint’s team worked hard to create a deserving piece. 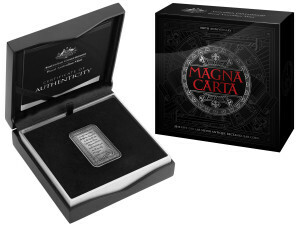 The limited edition 2015 $5 Fine Silver Antique Rectangular Coin is symbolic of the shape of the Great Charter, the first legal tender rectangular coin ever produced by the Mint. This hand-crafted tactile coin allows collectors to appreciate the fine details of its precious silver content and hand-produced antique finish. Released earlier in 2015 was the 20c uncirculated coin, with the reverse featuring a representation of King John’s original seal on the 1215 Magna Carta. Presented on a card with historical information about the Magna Carta, this coin facilitates further education about the importance of the Magna Carta. The 2015 $5 Fine Silver Antique Rectangular Coin is a limited edition with only 10,000 available. Made out of fine silver, this coin retails for $120.00. The 2015 20c Uncirculated Coin retails for $8.00 and is presented on an attractive card. These coins can be purchased by visiting the Mint’s eShop: https://eshop.ramint.gov.au or phoning the Contact Centre on 1300 652 020. With these two coins on offer you can pick up your own piece of history suitable for any budget.